The grip on both of these varieties is designed to hold cylindrically shaped accessories with a 10-30mm diameter. They are designed to break free if caught on a wire or taught rope to prevent damage to the wearer’s neck so we recommend using a lanyard to secure any equipment to prevent losing it in the event of an entanglement. The grip insert clips into the ear aperture on the side of your open face, full face or surf helmet. 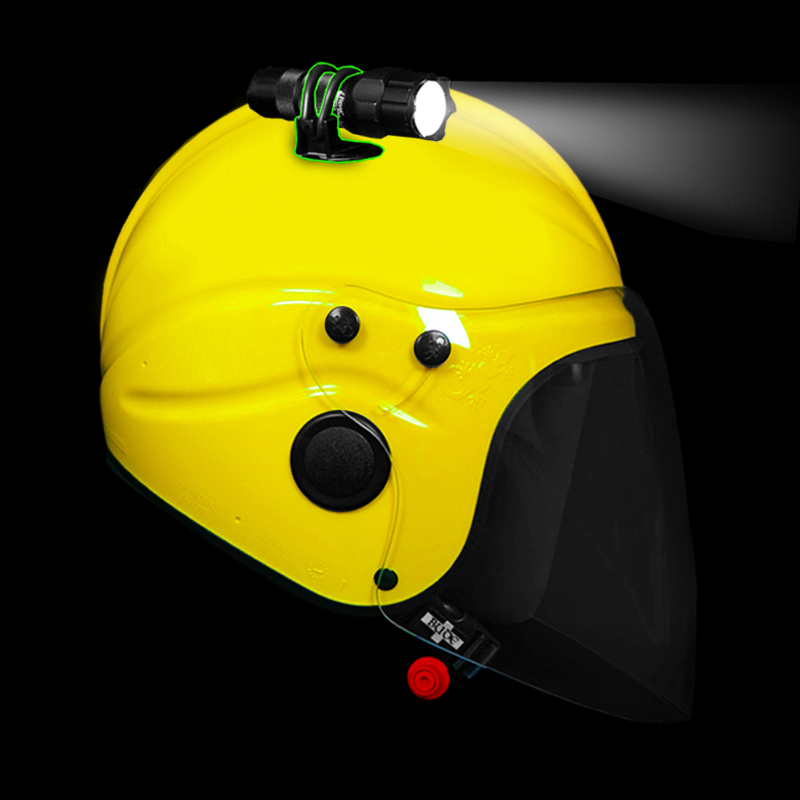 Two can be mounted on each helmet if required. 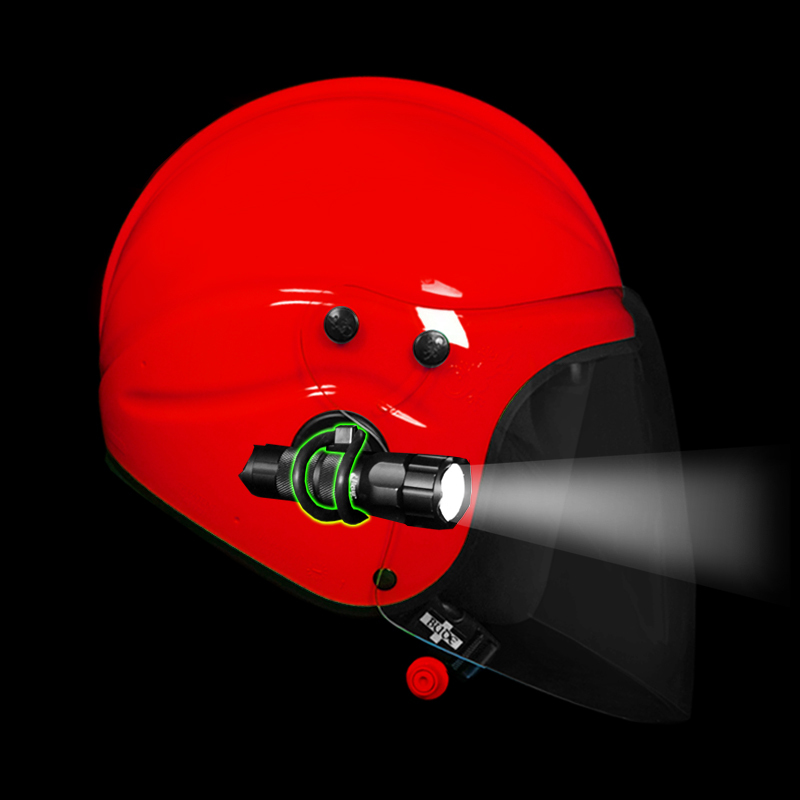 The grip pad sticks to your helmet via a 3M VHB pad and can be mounted anywhere. on the shell.